Ruck customization has been something people have been asking for since, well, a long time. 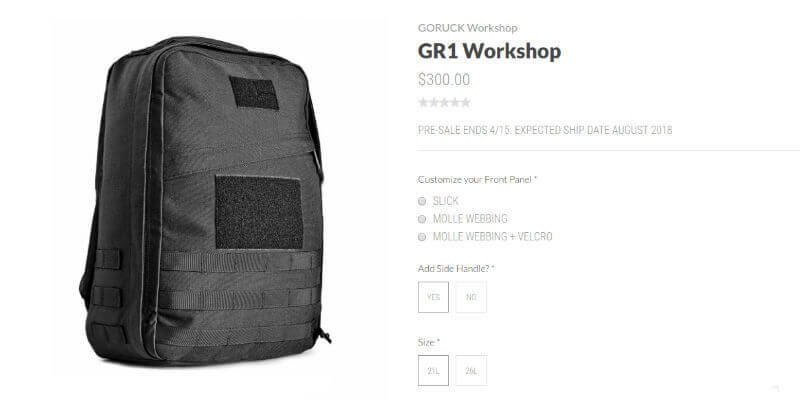 The requests intensified when GORUCK released their GR3 via their “workshop” platform. 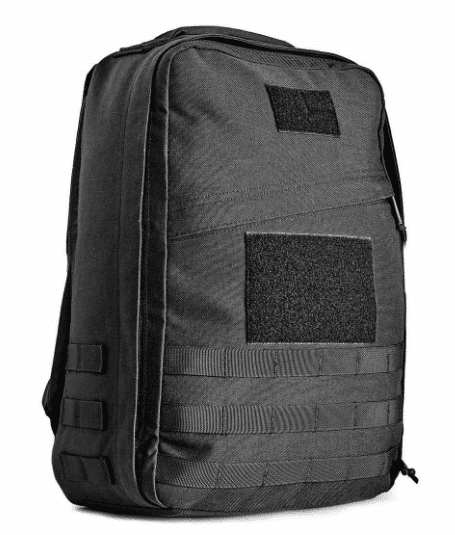 It allowed for several different modifications and people wanted to see those on other rucks. 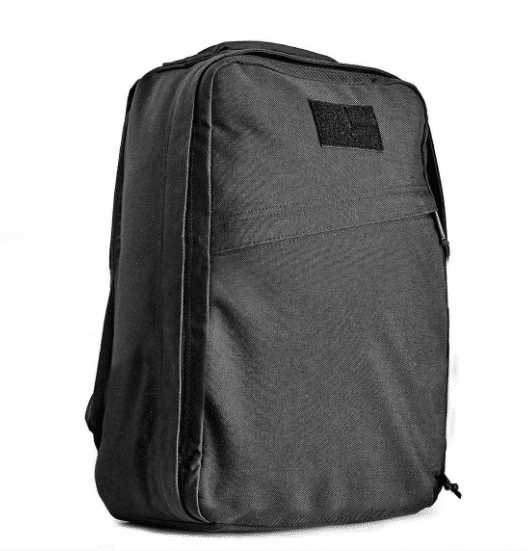 Today, GORUCK delivered by offering customization options on their GR1. The customizations, which we’ll look at in a moment, are only available as a “pre-order” which is how their “workshop” items work. 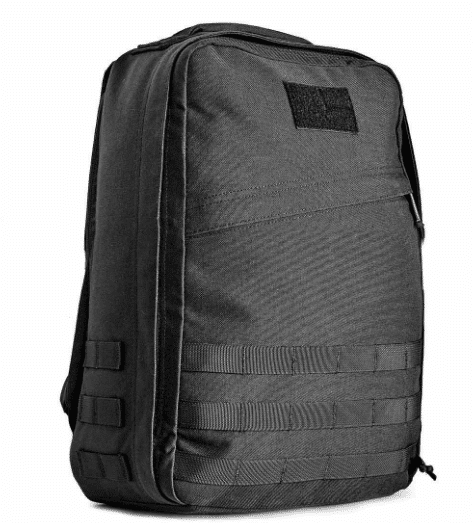 After April 15 they’ll close pre-orders, make the rucks, and ship them on or around August 2018. So, what customizations are there? 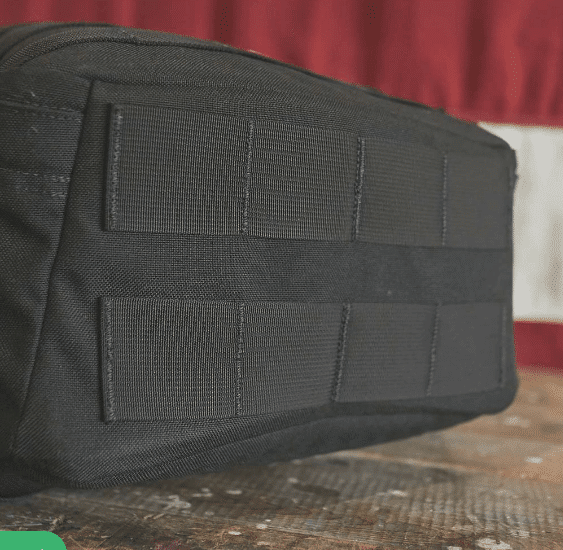 One important thing to note is that ALL variations come with molle on the bottom of the ruck. So, “slick” isn’t really slick because there is molle on the bottom (and the flag velcro). 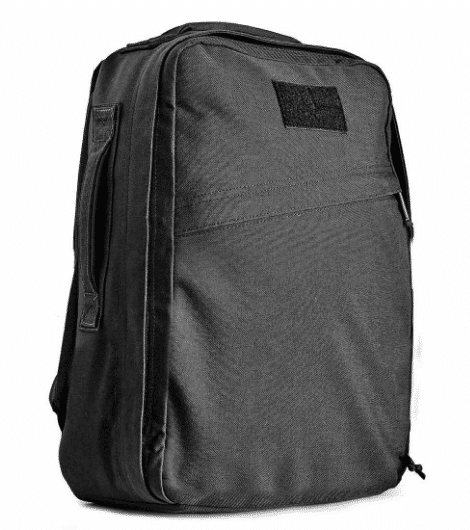 All in all, it is really cool to see GORUCK going deeper into custom rucks. I still think we’re a long way off from being able to build a 100% one-off ruck (like Joe’s awesome redrum ruck) but, this is certainly a step in that direction. So, what do you think? You getting a custom GR1? What mods do you like/hate? What do you wish the workshop had to offer?